Multipurpose Hall Wooden Flooring – Costa Sports Systems Pvt. Ltd. 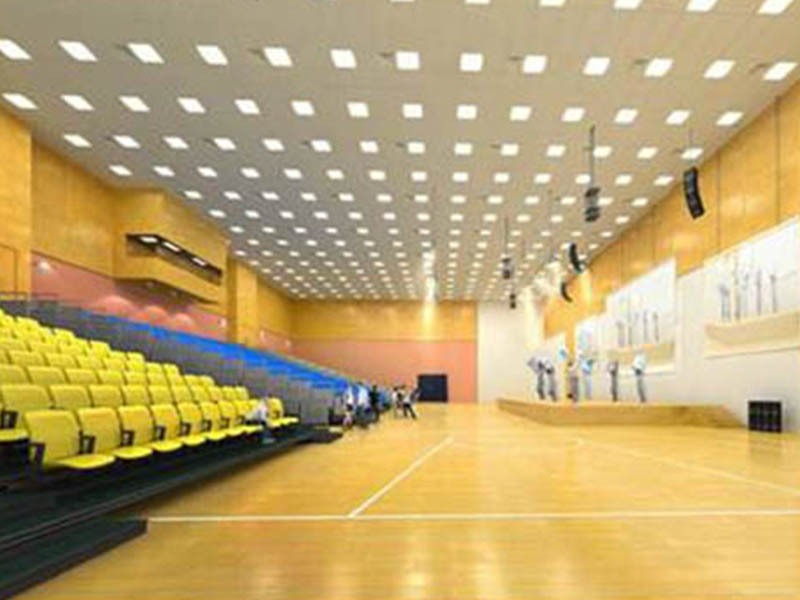 The Multipurpose Hall is intended to fulfill the need for a sizable hall for various functions and sporting activities. 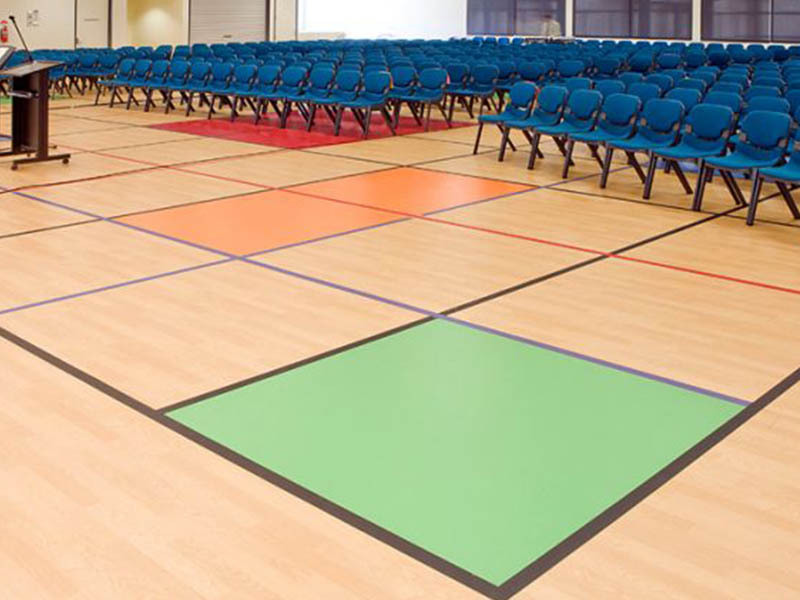 In this space constraint world, Multi Purpose Halls are ideal solutions to playing different sports on the same surface with prominent line markings. 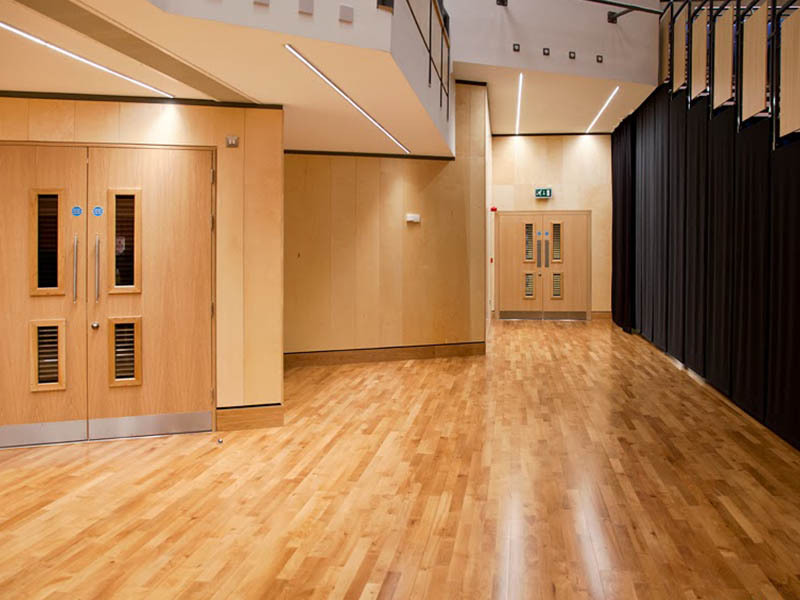 We undertake flooring projects for auditoriums, performance stages & dance floors. As the term signifies we are capable enough of delivering halls where the purposes of multiple kinds would be fulfilled. If we regard the wider arena of world big panoramic fields are getting vanished rapidly and people, especially kids are losing their childhood gaming time. Therefore our aim is to gift back the playfulness to the kids and those who want to relive their past moment with our wooden flooring of multipurpose hall. You’ll find nothing more apt than a multipurpose hall for various kinds of sports, acrobats and dance with same surface and eminent marking. ‘COSTA’ furnishes wooden flooring of badminton court and many other sports and activities with finesse. The quality is never compromised with the wood and maple, white oak are some to name a few woods used. Taking the cue from the famous saying ‘as you sow, so shall you reap’, our superior raw material application stands for the infinite durability of the flooring. The supremacy of COSTA has earned international quality certification which is an additional feather to our cap. We prevent all kind of damages caused by natural humid, climate and insects and chemicals.